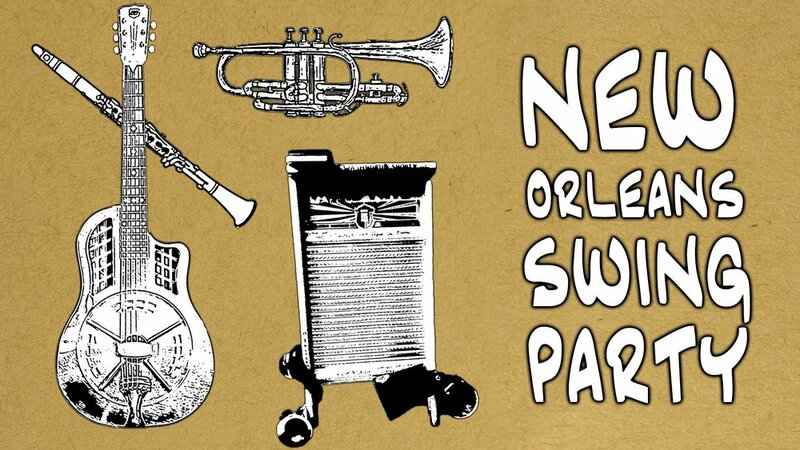 Back by popular demand: Dixieland Jazz & New Orleans Vegan Food! 6-9 PM. Dress in your southern best and come out for drinks, food & music!